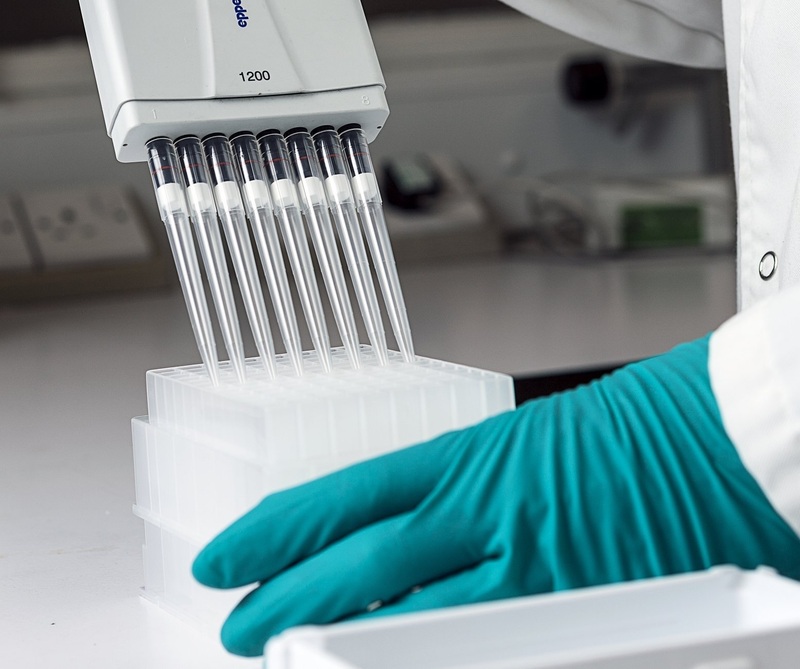 Porvair Sciences reports how its P3 microplate can be used to accelerate removal of interfering proteins from serum, plasma or even whole blood samples prior to analysis by Liquid Chromatography / Mass Spectrometry (LC/MS). commonly contain proteins that interfere with downstream applications. Traditionally scientists have used the CRASH method, in which the protein is denatured with acetonitrile and the flocculant filtered out to clean their samples prior to LC/MS analysis. protein ‘crashes’ out of solution and precipitates directly in each well of the microplate when acetonitrile is added, thus solving all common problems traditionally associated with the CRASH technique of protein clean-up. The novel dual frit, hydrophobically treated matrix used by the P3 microplate means that there is no ‘wetting out’ and leakage of sample before the application of vacuum. Beneficially the P3 microplate enables 96 samples to be filtered simultaneously – accelerating your LC/MS protocols. information on the P3 microplate please visit https://www.porvair-sciences.com/protein-crash-plates/ or contact Porvair Sciences on +44-1978-666222 / +1-800-552-3696 or email int.sales@porvair-sciences.com . Established in 1992, Porvair Sciences is one of the largest global manufacturers of ultra-clean microplates for life science, synthetic chemistry and many other applications. Porvair Sciences Ltd. and JG Finneran are wholly owned subsidiaries of Porvair plc.